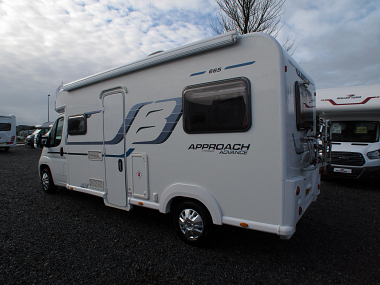 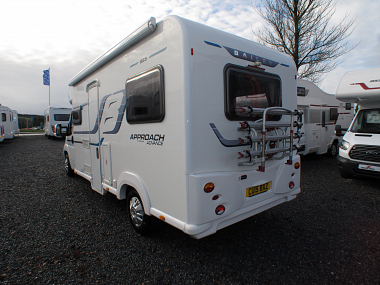 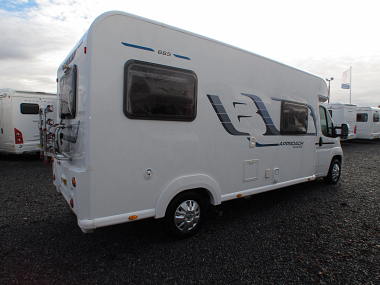 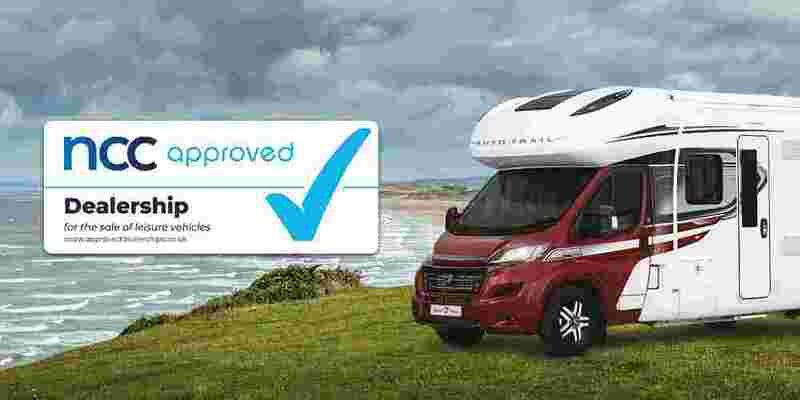 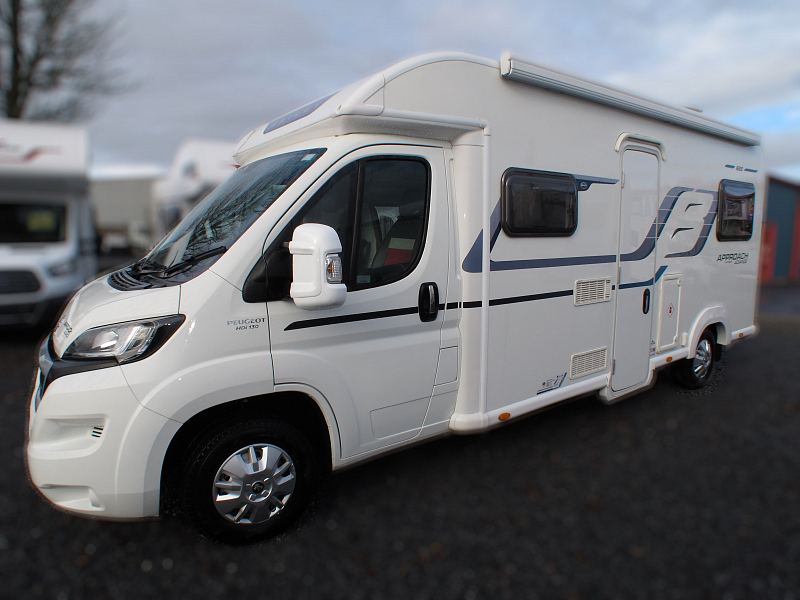 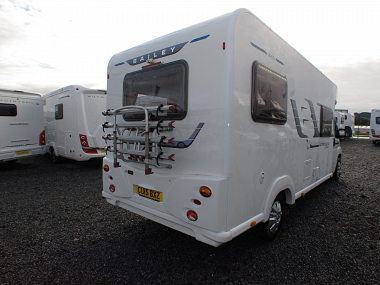 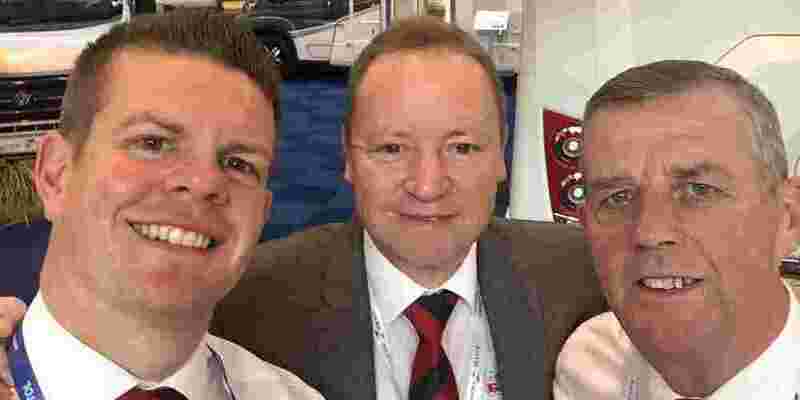 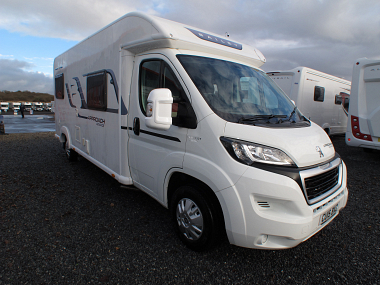 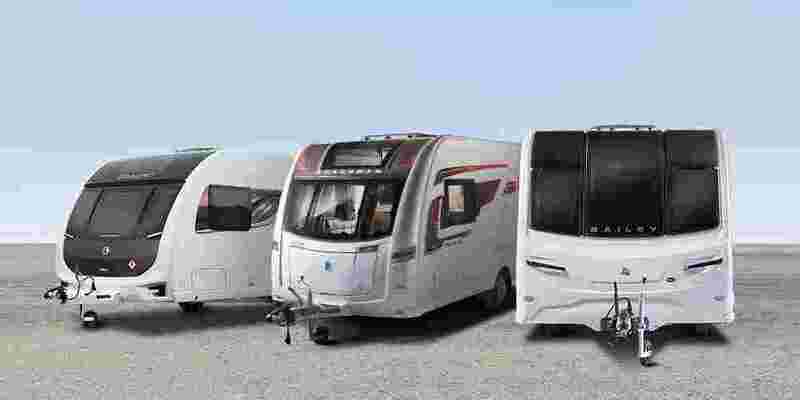 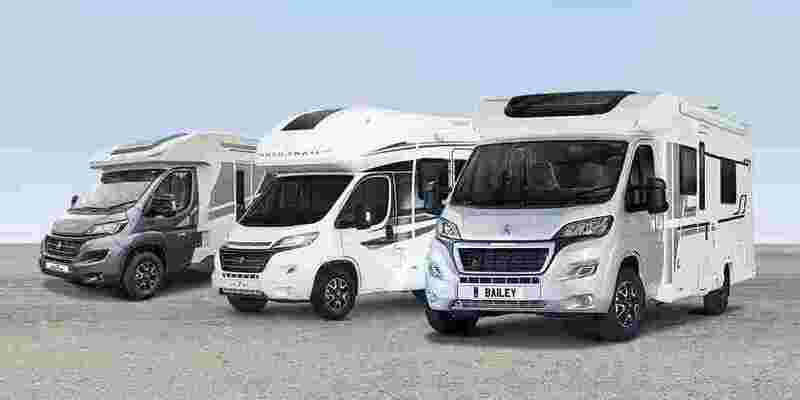 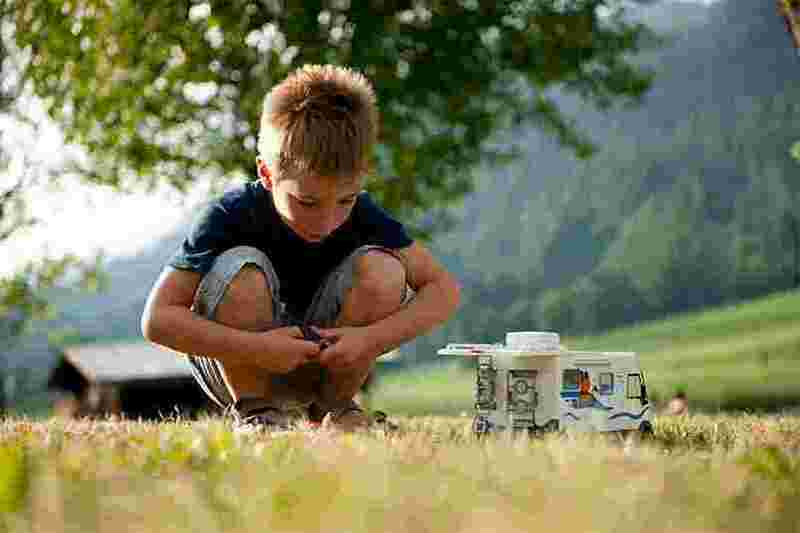 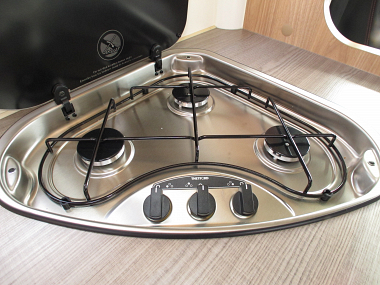 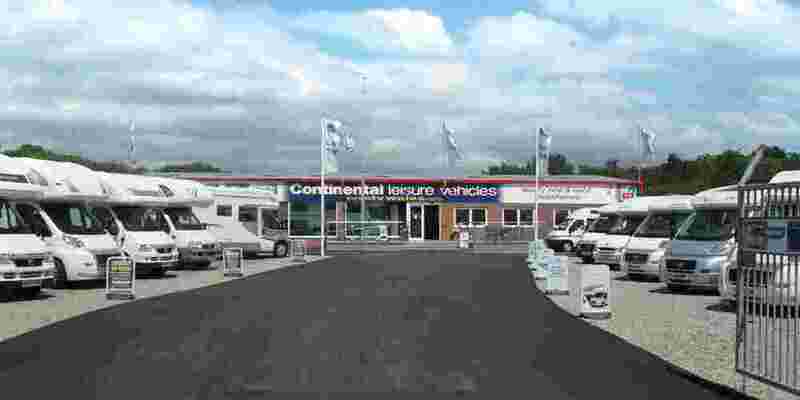 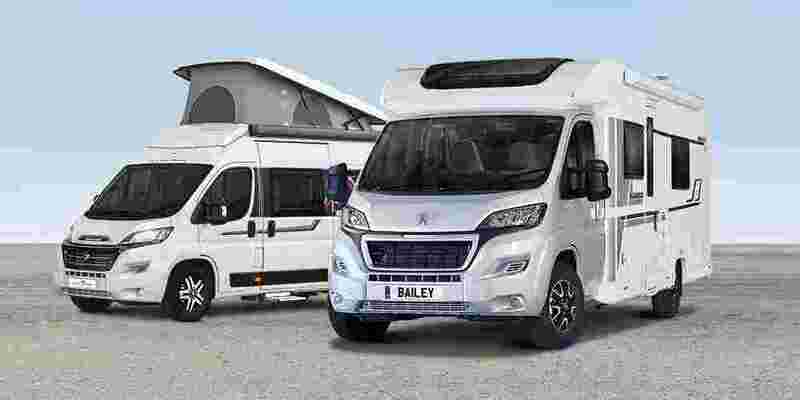 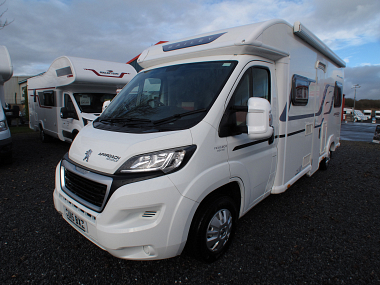 In great condition throughout this is ideal for a family looking to get their first motorhome and comes fully equipped with six seatbelts, so the whole family can travel in comfort and safety. 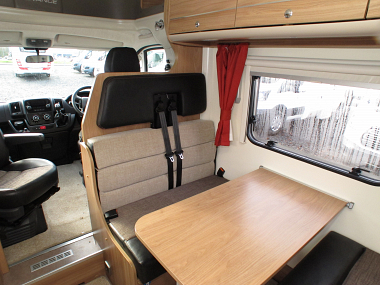 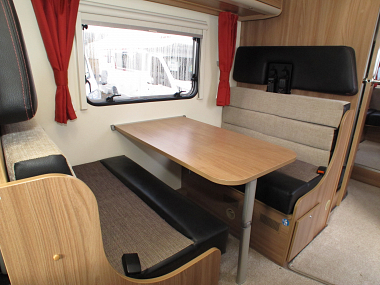 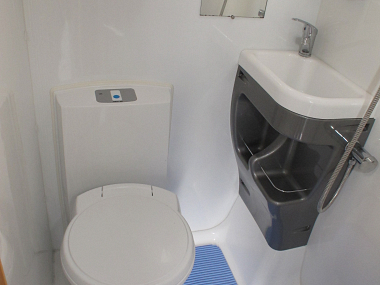 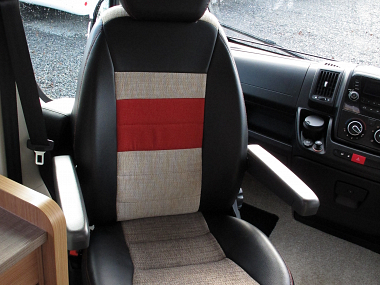 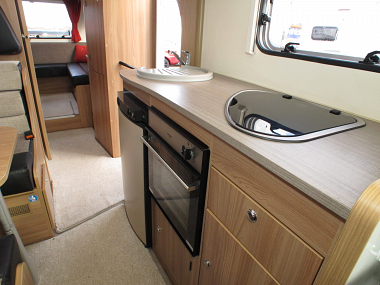 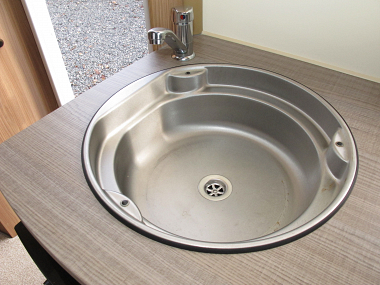 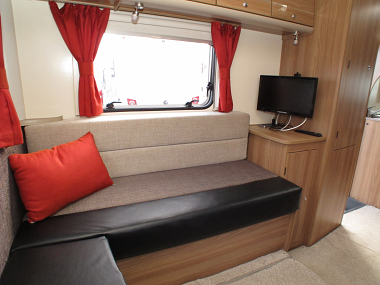 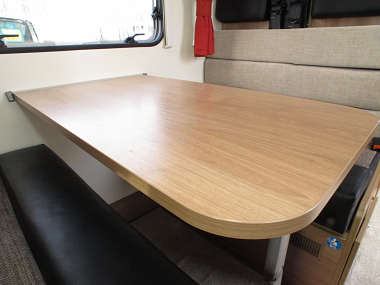 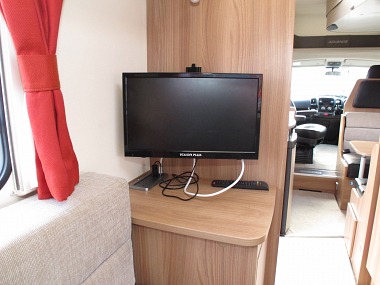 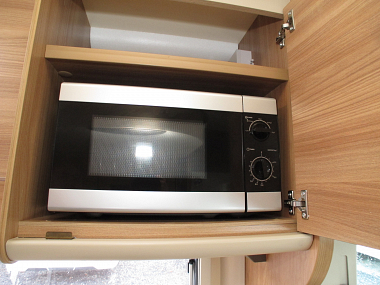 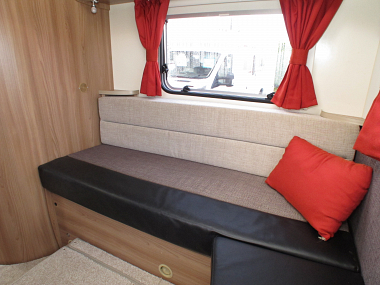 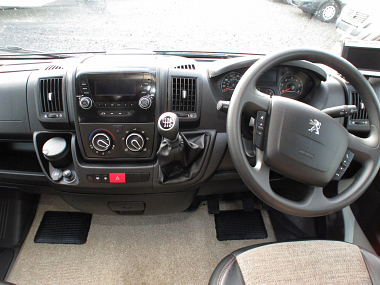 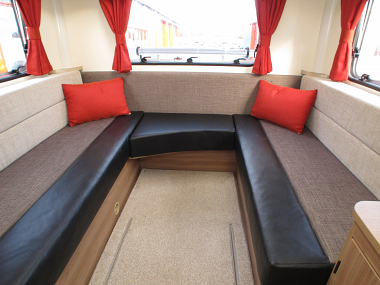 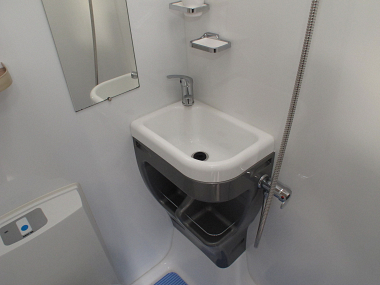 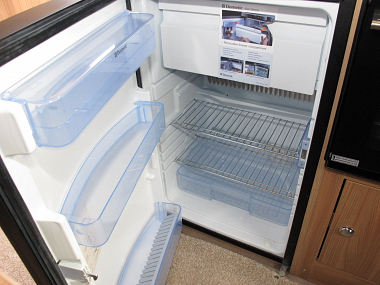 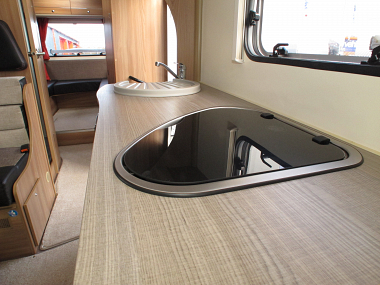 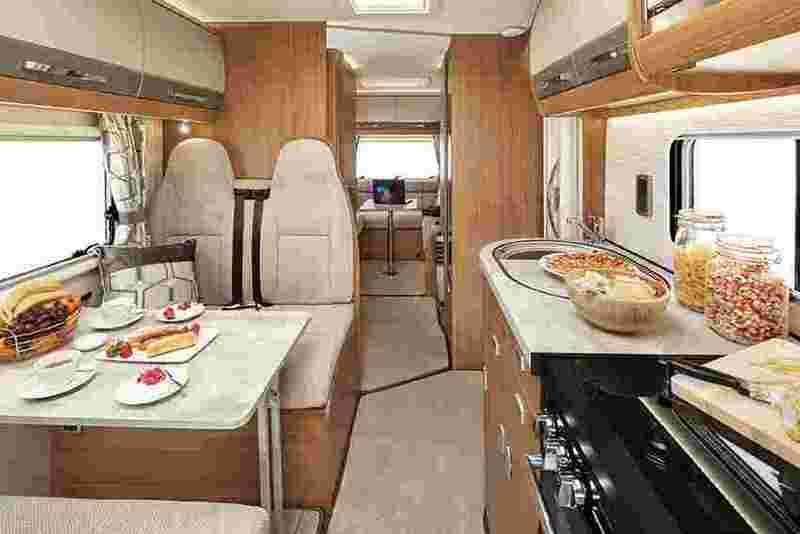 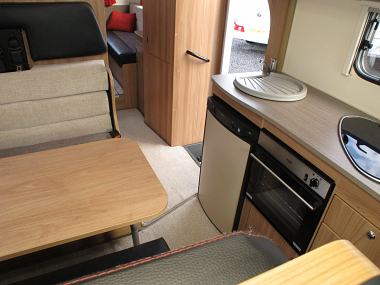 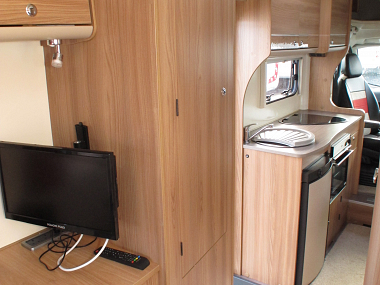 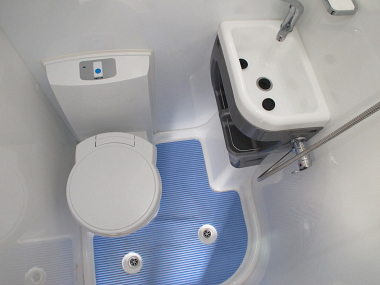 The van offers you a front dinette with drop down electric bed and rear lounge which converts to make a rear double. 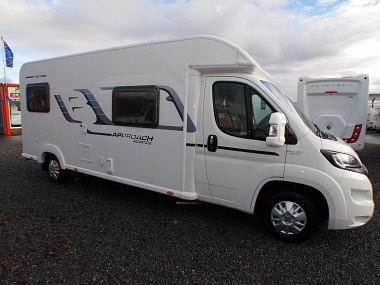 Coming in at just under 7 metres in length and maximum gross weight of 3500KG so can be driven by any licence holder. 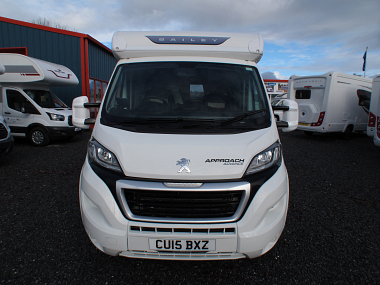 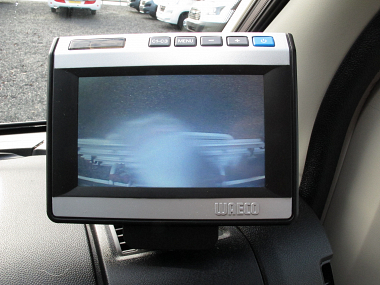 Upgraded with Awning, TV Aerial, Reversing Camera, Microwave, and Cycle Carrier it offers it all.